Dr. Pedram Hendizadeh took over Dr. Joseph Faiella's practice in 2008. 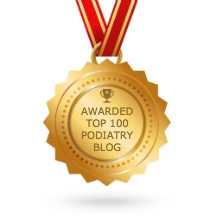 Advanced Podiatry of Roslyn has offered the same level of service to former patients and is currently accepting new patients. In addition to routine podiatry and surgery, our board certified doctors will be offering the latest in treatment modalities including Digital X-rays, MicroVas, diagnostic ultrasounds, nerve testing, and PinPointe™ FootLaser™ for the noninvasive treatment of fungal nails. It has been a great pleasure to have Annette Faiella remain the office manager of our newly renovated office. She has been a tremendous help in making this a seamless transition for the patients. We invite you to e-mail or call our office with any questions via the contact us or request an appointment page of our Web site. Our Roslyn office will soon be re-locating to the professional offices at the Americana Mall in Manhasset. Stay tuned for more information on our upcoming move. 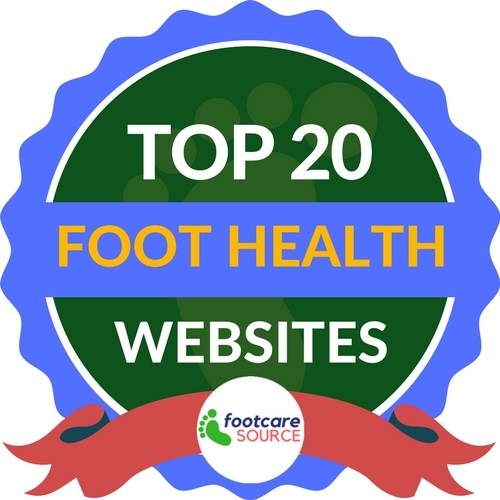 We know you have many choices when choosing a podiatrist in Rosyln, NY, so we have made requesting an appointment a simple process via our Web site. If, for any reason you cannot keep a scheduled appointment, or will be delayed, please call us as soon as possible. To better serve you, we have created a portal, in which our patients, can access an overview of their records and communicate with us more efficiently. This portal allows our New Patients to request an appointment and register themselves as new patients all in one step. You will be able to create an account with a private username and password, that only you as the patient will have access to. Please note that this is a secure site and your information will not be viewable by other users. Please contact our office regarding any insurance queries or Click Here for Insurance Options. Please print and fill out the new patient forms ahead of time so that we can expedite your visit. You can find all four forms Here.